Hi everyone! 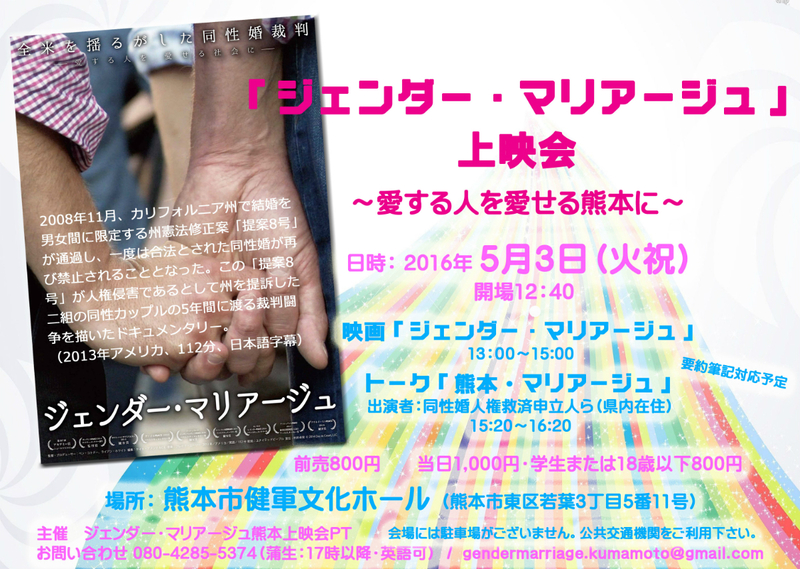 Want to make new LGBT friends before the parade,Tokyo Rainbow Pride? 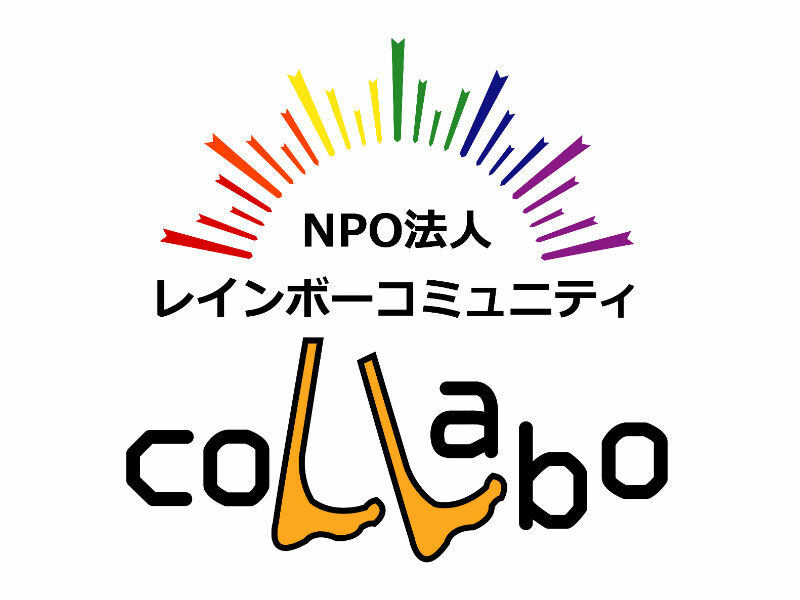 Peerfriends is hosting a picnic on May 8th (Sun) at Yoyogi Park, and we would LOVE you to join us! This event is opened to all gender and all sexuality, so please feel free to come over! Don’t worry if you’re coming alone, our friendly staffs will support and guide you!